Accept it! This summer you were encouraged to buy more gears than you would bother to buy. Be it summer furniture for your close family gatherings, or pools for your kids to slash in or a lavish Jacuzzi for yourself. You must be having gardening tools thanks to your hobbies and love for nature which you use during those summer holidays. As winters are coming, you must be needing more storage units Tampa to store summer essentials for reusing as spring starts. Before winters arrive, you will need storage units for storing essentials and here are the pro tips how you will store summer essentials in a storage unit. Spending once for that furniture which you used during summer holidays at family gatherings is okay storing them right will increase the usability of these items and you won’t need to spend bucks again on fixing them. If you wish to keep them out cover with black plastic tucking ends inside or fastening with tapes. Storing these items after drying would be advisable, drain your inflatable pool, maintain the PH level in water stop using chlorine ten days before saving and clean and maintain. The playtime of your kids to pack is a little awkward. But any rear and tear from harsh atmospheric conditions will lead to no more extended use. So, storing them will be necessary. Rinse and clean the mat and strings with soapy water. Store above after drying and packing in the box for convenient storage. Take the above measures for reusing it and see your child’s playful time. Remove any dirt and rust from tools. Oil the blades and detach if possible. Secure everything in plastic wrap or box it up for better storage space. Empty petrol tank if any machines work with petrol to avoid inflammation. Saving them by cleaning with the soap water brush and packing in boxes or stacking can reduce storage space and give a better life to them so that next time you wish to use them, they are handy. The above items are advised to store up in a storage unit if you need one in Tampa, we provide storage units in Tampa as per your requirement of the small medium, large. 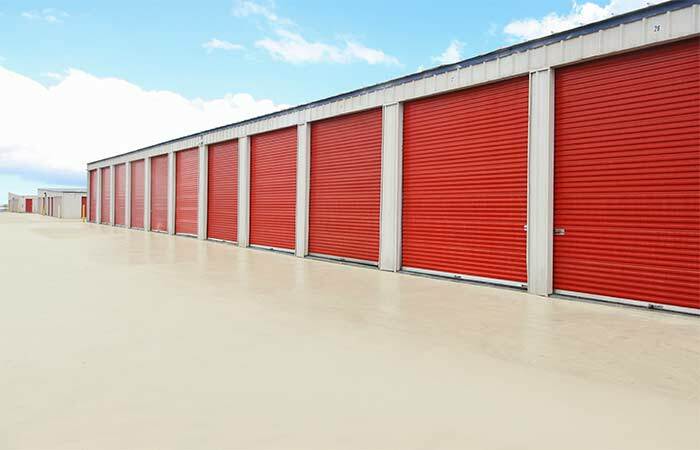 Providing storage units Tampa with convenient access hours, pre-booking, no long-term commitment, climate control units, and variation in sizes.